Career Education and Guidance is provided through specific programmes for all year levels with the aim of developing student career management competencies. These include the three main concepts of know yourself, know the world of work and career decision making. The Careers Team strengthens links between school and a wide range of community groups including tertiary providers, training organisations and businesses to help ensure successful transitions from school. 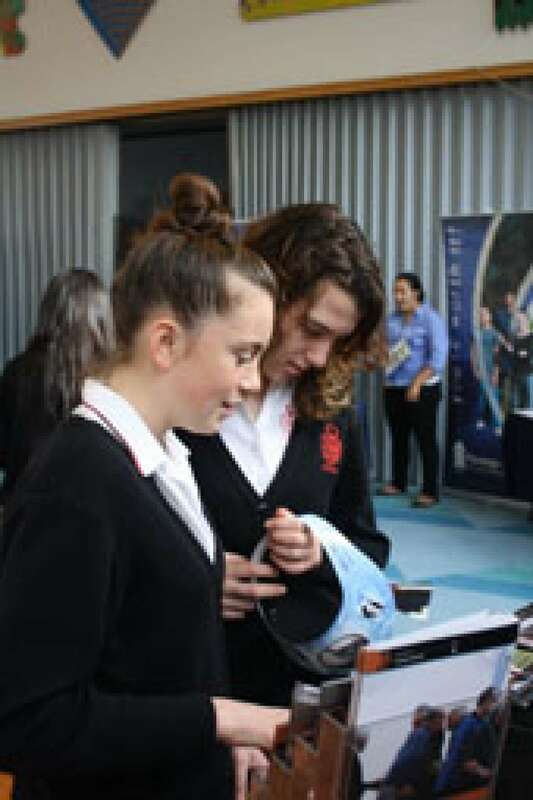 Current career information is readily accessible for all our students and their whānau to support them with exploring career pathways and making informed decisions for the future. Our goal is to create an inclusive environment that fosters diverse learning opportunities and experiences. Site visits can be arranged for students who are interested in learning more about a particular sector. 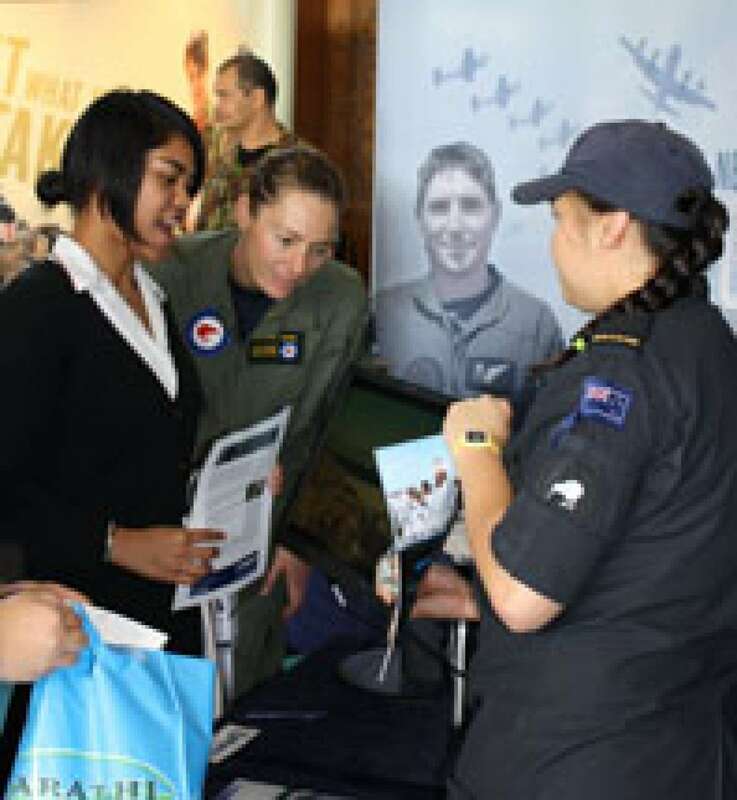 Yr 12 and 13 students are able to attend Tertiary trips including open days at Universities. A wide range of visitors support the work of the Careers team to inform students about courses, financial planning, accommodation and scholarships. The Gateway Programme strengthens pathways for senior students from school to further education, training or employment. Gateway provides valuable learning and employment opportunities. Students can gain specific vocational skills leading to future employment and benefit from making significant progress towards qualifications. It builds on existing partnerships to develop new relationships among schools, industry training organisations and employers.